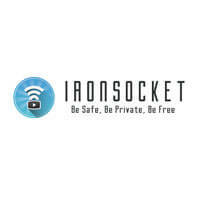 IronSocket or INCOGNiTO? They are both so similar, and yet they each have their strong sides and their downsides, so we understand why choosing between these two excellent VPN service providers can be quite a challenging task. Because of that, we decided to help by offering this detailed comparison.